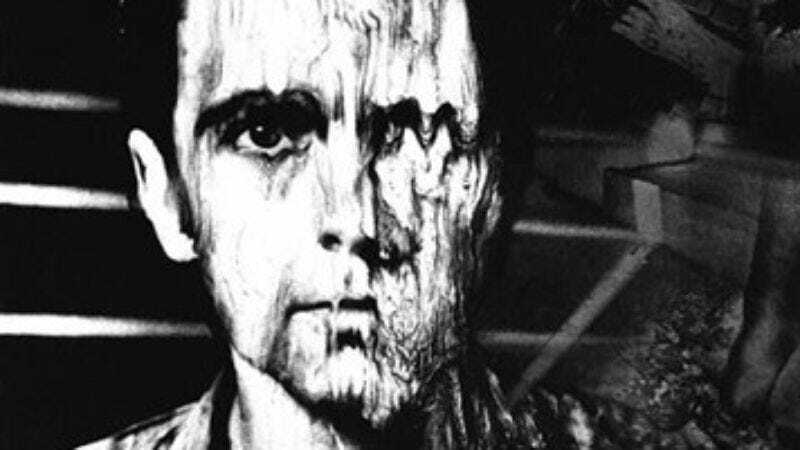 The context: After he split from prog-rock progenitor Genesis in 1975, Peter Gabriel recorded a couple of decent but unfocused solo albums—both simply titled Peter Gabriel—before hitting his groove in a big way in 1980 on his third self-titled disc, usually referred to informally as either III or Melt (in reference to the smeared Polaroid portrait on the cover). The greatness: Genesis was all about bombastic excess, and Gabriel's later solo work struck a balance between mainstream pop and world music. But Melt and its follow-up, Security, share more with the contemporaneous Talking Heads albums Remain In Light and Fear Of Music, by exploring themes of paranoia and violence with densely layered, aggressive post-punk production. Gabriel opens the album with the palpably menacing "Intruder," a disturbing first-person account that a night-stalking creep directs at the listener, whose house he's breaking into for purposes best left unspoken. "Family Snapshot," based on the autobiography of the would-be assassin of presidential candidate George Wallace, even engenders some sympathy for its lonely, deluded gunman protagonist, who waits patiently with his rifle for the motorcade to come into range, dreaming of the day he'll be famous. But Gabriel shows his true colors on the album-closing "Biko," an elegy for murdered South African activist Stephen Biko. It begins as a dirge, then slowly evolves into a thundering cry for justice: "You can blow out a candle, but you can't blow out a fire / Once the flame begins to catch, the wind will blow it higher." Melt is still influential, too, with echoes showing up in songs like TV On The Radio's "Wash The Day," which shares the distinctive drumbeat of "Intruder." Defining song: "Games Without Frontiers," which recasts global geopolitical strife as a not-so-innocent children's game of capture-the-flag.